Now that flagships from Samsung, HTC, and LG are available or purchase, it’s time we look at what’s coming from Motorola, since they tend to introduce new Moto X phones around the end of August. With the purchase of Motorola by Lenovo now complete, this year should be especially interesting for the Chicago-based smartphone maker, if anything, to see how Lenovo treats one of its new outlet’s product launches. Rumors have begun to emerge within recent weeks, though you should take all of it in stride, as Motorola leaks in recent years have rarely been accurate. With that said, it’s time to start acknowledging some of this stuff, so that we can hopefully start to piece it all together over the next few months as we close in on the release of the Moto X (3rd Gen). First, model number XT1542 is one to keep an eye on. The number has popped in supposed benchmark screenshots, along with references to a 5.2-inch QHD display (2560×1440), 16MP rear camera, 5MP front camera, 4GB RAM, and a Snapdragon 810 processor (with Adreno 430 GPU). Those numbers, of course, differ from the set of numbers that popped up over on reddit a month or so ago. Then, we saw numbers of XT1578, XT1585, and XT192A. Additional rumors suggest that there may actually be two Motorola devices, one with a 5.2-inch display and another with a 5.7-inch QHD display, though that information is completely unconfirmed. Finally, a rumor floating about today is attempting to suggest that the images below represent a phone that will be outfitted with a fingerprint sensor. See that missing square space in the middle of the phone? 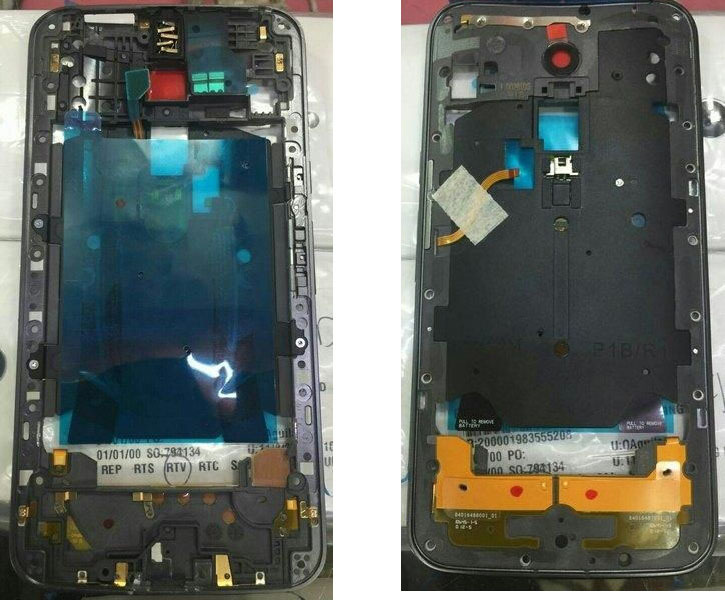 I guess that could be for a fingerprint sensor. 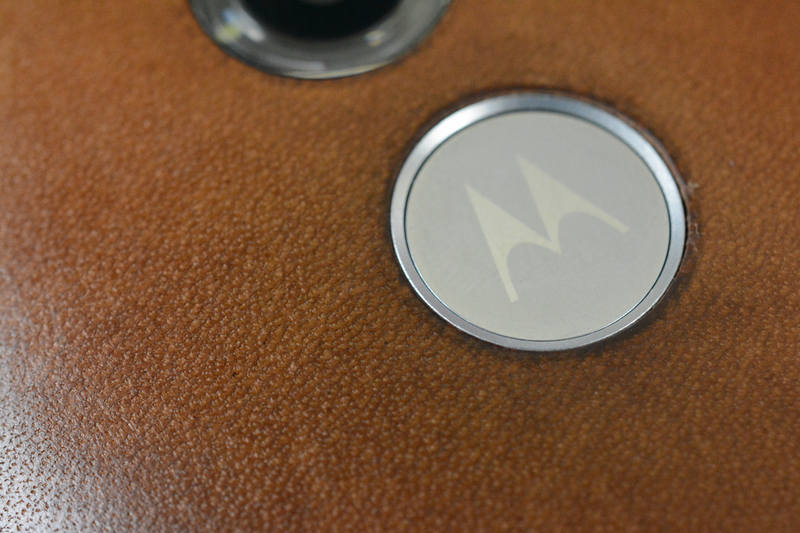 Then again, Motorola COO Rick Osterloh told CNET in March that he wasn’t a fan of fingerprint sensors. If the guy in charge of making Motorola’s next phone isn’t a fan of fingerprint sensor, then I kind of doubt that this phone’s empty square box is for a fingerprint sensor. Just saying. And that’s it for now. We know that Motorola will have a phone for us towards the end of this summer, in order to keep with their yearly Moto X schedule. Other than that, again, take all of this as rumor and speculation, not fact. If you know anything, be sure to drop us a line.